This funeral home was established in the early 1850’s by the Grant family. In 1923, Mr. Joseph R. Grant purchased the current location as his residence and added a funeral parlor in 1935. He continued to operate the Grant Funeral Home until his retirement in 1963. 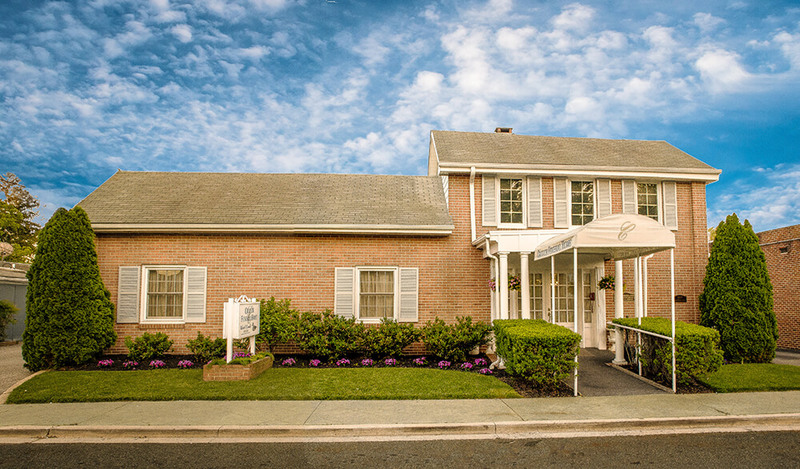 Paul R. “Bobby” Crouch purchased the funeral home in 1963 and operated it until his death in 1983. Bobby’s son, Robert T. “Rob” Crouch assumed ownership and continues today to operate the funeral home, representing one of the oldest families in the community. The Crouch Family date back to the 1600’s when Lord Baltimore settled in the area. Rob takes great pride in the impeccable attention to detail given to each and every family we serve. A complete range of quality services may be tailored to meet your family’s special, individual needs and customs. We believe funeral services should reflect the lives of those being honored and strive to create a meaningful tribute to those who have meant so much to family and friends. Rob and his caring staff are committed to providing you with unparalleled service while treating your family with the professionalism, respect and dignity deserved. We are large enough to serve and yet small enough to truly care. Rob, his wife Patricia and their son Coale live in North East, MD, where they are all very active in community events and sports. As a family, they enjoy the Northeast River and the Chesapeake Bay’s resources of boating, crabbing, fishing and hunting.